The “Season Finals” for the Southern California Sand Drag Association at the Soboba Casino in San Jacinto, CA continued on Saturday. Pedro Villa stole the show as the “Express” team ran a personal best ET of 2.56 to take the number one qualifying spot in the Top Alcohol class. Ron D’Artenay drove the “Red Warrior” to the head of the pack in the ultra tough Top Eliminator category with a nice 2.959 on the 2.95 Index. Jim Rossi defeated D’Artenay in the TE final round of the conclusion of the Avenal event winning a close 2.97 to 2.97 battle. Daniel King stood on his great 2.78 from Friday night to hold on to the top spot in Fast Fours as did Carey Mahoney, who held on to his 2.88 from Friday in the Pro Mod Unlimited class. Charlie Johnson waded through a very tough Pro Gambler class to take the victory in a great final round with Arend Schouten decided by just .018. Randy Mings emerged victorious in the Motorcycle Pro Gambler getting around Mark Ratliff in the final. Other big winners on the day included Sid Payne (Sportsman 1), Rick Hendershott (Sportsman 2), Josh Wolford (Motorcycle Sportsman 1), and Matthew Ortiz (Motorcycle Sportsman 2). Racing action concludes with eliminations on Sunday for the Heads-Up, Pro Bracket, and Junior classes. 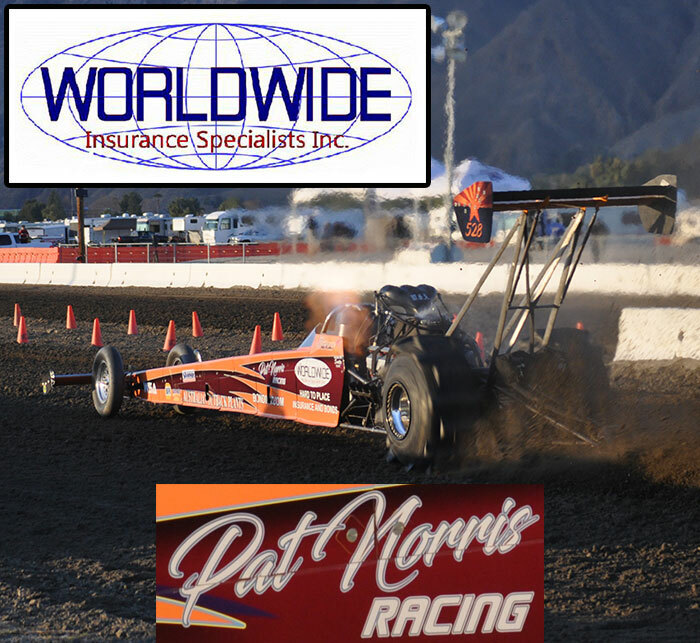 The first day of racing action is complete at the 2012 SCSDA Season Finals being held at the Soboba Casino in San Jacinto, CA. Jim Hammond kept up his hot hand in the Top Alcohol class as he ran a stout 2.58 to lead the field. Daniel King in the Animal Control Dragster is leading the way in Fast Fours with an astounding 2.78, just .02 off of the World Record set by his grandfather nearly ten years ago. Todd Kinney put his Jeep atop the Top Eliminator standings with a great 2.99 effort. Washington’s Carey Mahoney ran a stellar 2.88 to lead the Pro Mod Unlimited class with his “Big Time” Funny Car. Racing action continues on Saturday with Sportsman & Gambler Bracket class action along with the remainder of Heads-Up Qualifying.